Southcentral Foundaiton and Chickaloon Village Traditional Council secure stable funding for C’eyiits’ Hwnax Life House Community Health center in Sutton. 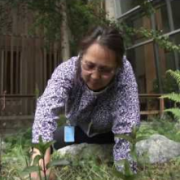 A Resolution in Support of Southcentral Foundation’s Nuka System of Care was discussed and passed by delegates at the nation’s largest representative annual gathering of indigenous peoples. 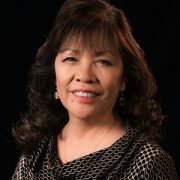 Southcentral Foundation Board Member Dr. Terry Simpson and SCF President/CEO Dr. Katherine Gottlieb have been recognized by the National Indian Health Board for their impact on improving health care. Southcentral Foundation Director of Tribal Relations and Traditional Healing Dr. Ted Mala was inducted into the Moko O Kapuaiwa Chapter of the Royal Order of Kamehameha I as an Honorary Ali’i (chief). For the 13th year, Southcentral Foundation has received a one-year, $55,000, grant from the Avon Breast Health Outreach Program. 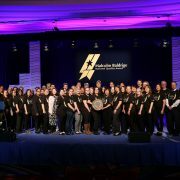 Southcentral Foundation is one of four 2011 Malcolm Baldrige National Quality Award recipients being recognized April 16-18, 2012 in Washington, D.C.